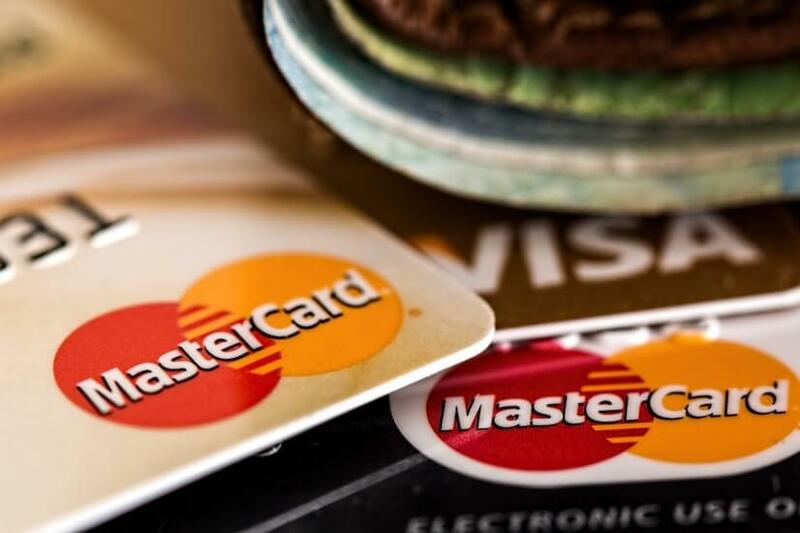 Think on-time payments of a credit card help your credit rating? Think a paid off debt doesn’t have an impact on your credit score? Think again. These myths and more are major roadblocks to securing finance and convincing a lender you’re a low-risk customer. Speaking with Nest Egg recently, Nicole Cannon, mortgage broker at Pink Finance, explained that the crackdown on lenders by the corporate regulator, APRA, has caused some banks and lending institutions to raise their benchmark assessment rate from 2–3 per cent up to 3.8 per cent. This, she said, can have major repercussions for potential investors applying for a mortgage. “For every $10,000 worth of credit card limit that you’ve got, the way that the bank assesses that is from $2,400 per year up to $3,800 per year that needs to be factored in as an extra expense as part of your serviceability,” she said. Despite this, Ms Cannon noted that many prospective home loan applicants remain in the dark when it comes to how their credit card can impact their capacity to borrow. Here she debunks the common myths she has heard from clients to shed light on how your credit card could impact your future home loan. Ms Cannon said whilst she understands why a potential mortgage applicant may think this way, it is certainly not the case when it comes to the banks’ assessments of borrowing capacity. “It is important to acknowledge the banks are always assessing the worst case scenario, as they should,” she said. Another myth Ms Cannon said she has heard clients purport is that obtaining a credit card and paying it off regularly suggests to lenders that they are reliable borrowers. “While good conduct absolutely helps us when we present the character and the worthiness of a client and their capacity and willingness to repay their debt, it still has an impact on borrowing capacity,” she said. Ms Cannon said she has seen instances where clients have accepted higher credit limits as they believe it is an indicator from lenders of a good credit score. However, she warned that lenders will look at the limit in its entirety when assessing a potential borrower, not just the actual debt accrued. Ms Cannon spoke of one client who had a combined credit card limit of $65,000 after allowing their bank to increase the limit and performing a credit transfer without closing the previous credit account. Despite the extent of their limit, this client was found to only have $2,000 owing. “The difference in borrowing capacity can be $60,000-$80,000 sometimes, depending on your credit limit,” Ms Cannon said. Ms Cannon advised prospective investors to be cautious of adopting the popular GE Creditline interest-free loan to pay off expenses such as furniture. She said that even if the loan is paid off, the limit of the card remains, which could mean an $8,000-$12,000 credit card is still connected to your credit file. According to Ms Cannon, many people forget to declare their credit card when applying for a loan as it has not been used in over six months. “In their mind, they don’t have it, but it is connected to their file,” she said. She recommended prospective borrowers cancel cards they do not use, as it can become an issue for both the client and the mortgage broker should a credit card not be disclosed to the lender. “If you don’t declare, it becomes a non-disclosure issue,” Ms Cannon warned. Ms Cannon said although many consumers believe that maintaining a credit card is necessary for frequent flyer rewards, it can prove a disservice to their credit record if they are unable to clear the card each month and find themselves paying interest on the debt. “Just because you can get Qantas rewards and your frequent flyer points on your credit card doesn’t necessarily mean it will benefit you,” she cautioned. What can prospective investors do? Ms Cannon believes sticking to one simple rule can improve a potential borrower’s chances of having their loan approved: If you don’t need credit, don’t get it. “I think it’s great to not have a credit card,” she said. “If you don’t have a credit card, then don’t apply for one for the sake of it. She said those who wish to maintain their credit cards should revisit their current limit level to see whether they can comfortably reduce it. She spoke of one client that had reduced their limit from $16,000 to $4,000. “That small difference between reducing the limit from $16,000 down to $4,000 is the difference between them being able to submit a loan with a particular lender,” Ms Cannon explained. Lastly, she said whilst closing the credit card may be an effective solution for some, it is important to realise that the tightening in credit conditions may mean it becomes difficult to apply for the same card again in the future. “Gone are the days where people can say, ‘Oh, I’ll just let that go and apply for a new credit card’,” she said.